The Gameboy Advance (GBA) handheld console is rightly considered a legend that presented so many players with tons of positive emotions. Though the games you could play on that console were not that cool in terms of graphics, sound effects, and realism compared to modern games there was a particular charm in those naïve adventures of an ordinary guy who tried his best to fight an evil dragon and set a beautiful girl free. Yes, back then, games were not sophisticated and eye-catching, but they were interesting and exciting. They kept you glued to your screen, made adrenaline run through your veins. No wonder that presently, fans of old-school games strive to avail themselves of old consoles just to get a dose of old-school adrenaline. This is also while indie games are thriving that still have 8-bit and 16-bit graphics even on modern computers. Fortunately, it is not necessary to buy a physical console to play your favorite GBA game. There are such programs as emulators that are capable of performing the functions of old consoles. With their help you can download GBA games and run them on your personal computer or an Android device. But before downloading and installing this useful program, you may want to familiarize yourself with our list of the most popular emulators that can be used by ordinary players. 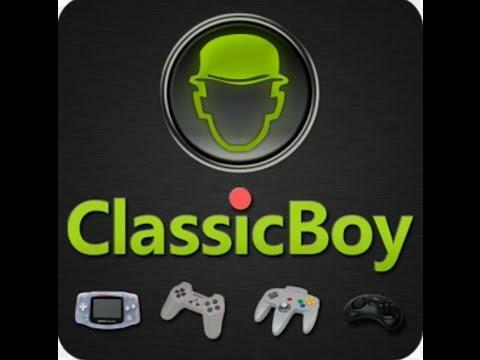 If you are in need of a reliable and easy-to-use emulator, we recommend paying attention to the ClassicBoy emulator. The emulator is not demanding as far as hardware requirements are concerned, which means that you don’t need a super powerful computer to get maximum performance from your gameplay. It supports almost all popular games developed for such platforms as SNES, PlayStation, Game Boy Color, and Gameboy Advance. ClassicBoy has cheat, fast forward and hardware controller support. There is also a “Save and Load” function, which helps with being able to save your progress and resume the game from the last point you stopped. You can choose between either the free or paid version of ClassicBoy. Don’t be afraid, the free version works wells and supports the same number of GBA games. Nevertheless, in contrast to paid versions, free ones cannot boast of some additional options and features which you should compare. 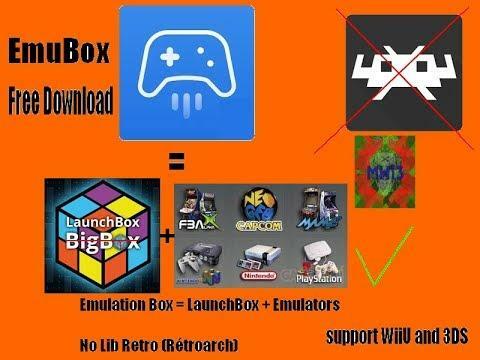 Another emulator that is worth being checked out is EmuBox. This emulator is no way inferior to ClassicBox, since it is capable of emulating different systems and, consequently, allowing you to run various games on it. With EmuBox you will get a chance to play not only GBA, but also Nintendo DS, Sega Genesis, PlayStation and many other ROMs. You can also run this program on Android, Linux, Windows, and iOS. The GBA emulator was developed for you to get an excellent chance to reconnect with your favorite GBA characters. 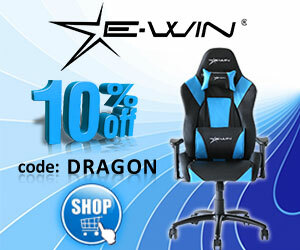 Not only does it boast of such standard features as quick save, cheat code and hardware controller support, but also contains cheat codes that you can use for creating your own emulators or other cheat software. 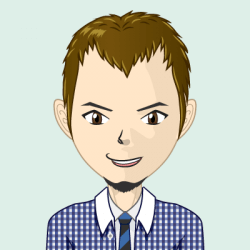 GBA.emu is fully compatible with all GBA ROMs that can be played and has a higher accuracy. Visual enhancements, which are beyond all others exist in this emulator, which can make your game look old-fashioned, and more console-like, and thus help you relive long-forgotten nostalgic feelings. Moreover, with GBA.emu you will forget about dealing with freezes, bugs, and bad sound. Though GBA.emu is a paid emulator, you can always take advantage of its free trial version. Now that you know about popular emulators, you can start looking for the one that can satisfy your needs. 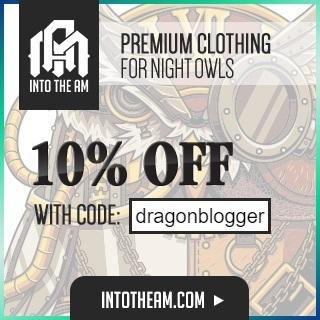 Find a reliable website offering emulators, download and install the necessary software, and start playing GBA classics on your computer or your Android phone. What games would you want to relive and replay?